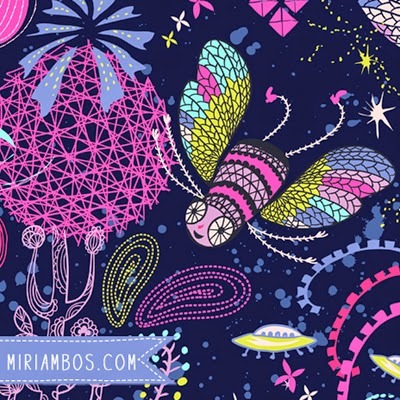 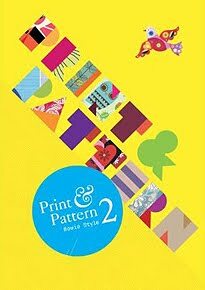 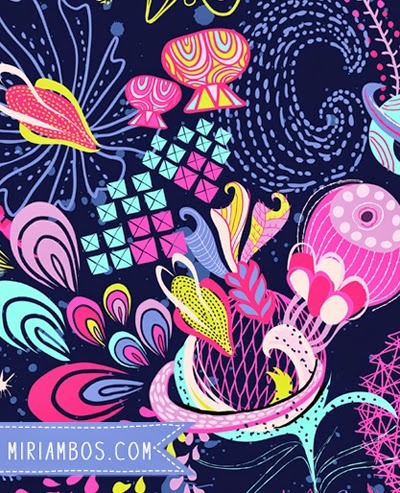 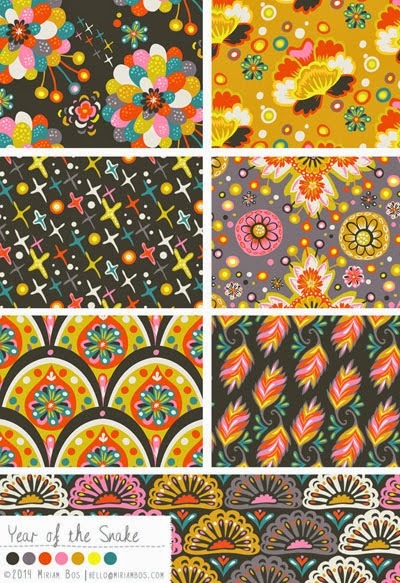 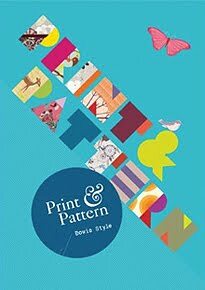 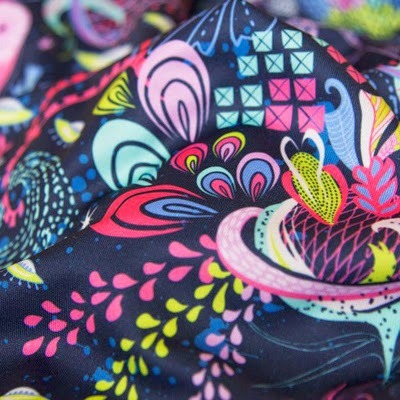 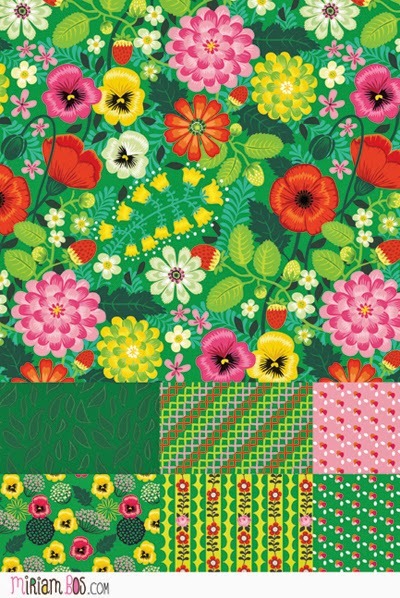 Miriam Bos is one of the Spoonflower Fabric8 contest finalists who is competing to win the chance to create a collection with Robert Kaufman. 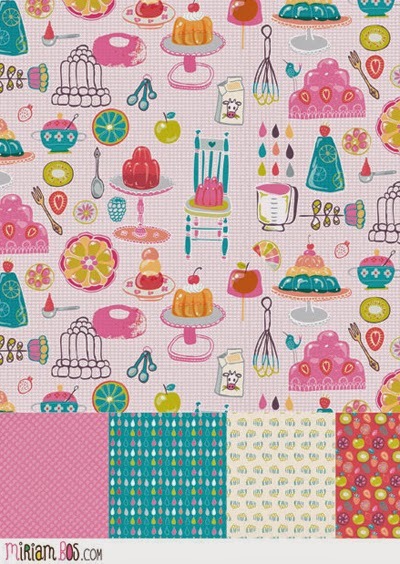 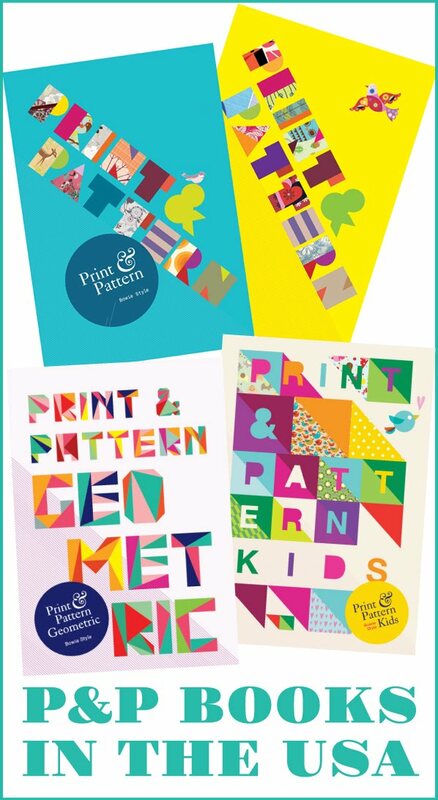 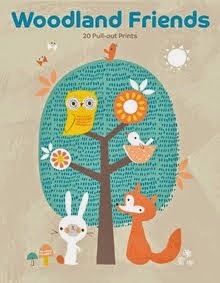 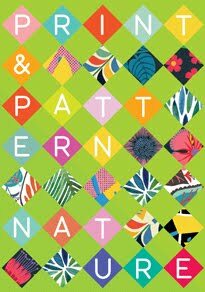 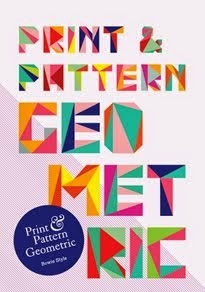 You can see all 8 finalists on Spoonflower'sFacebook page and voting opens on July 17th. 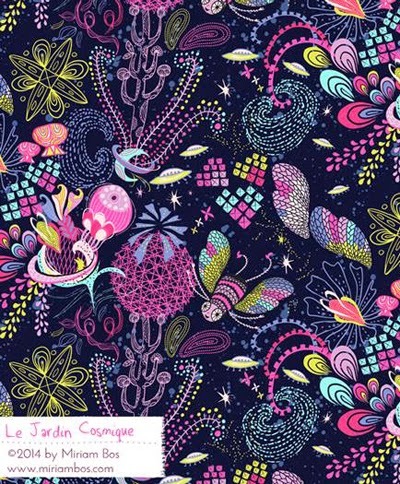 Miriam created this design (above & below) called Le Jardin Cosmique based on the brief 'Cosmic Voyage'. 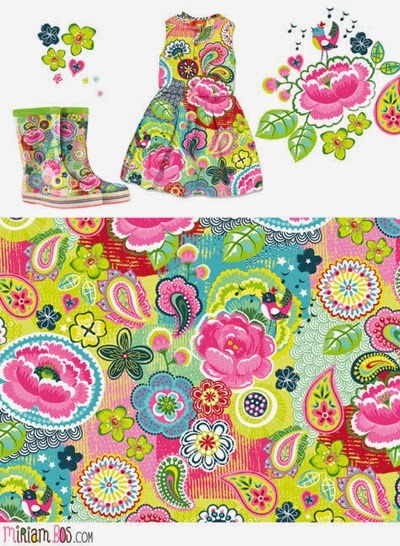 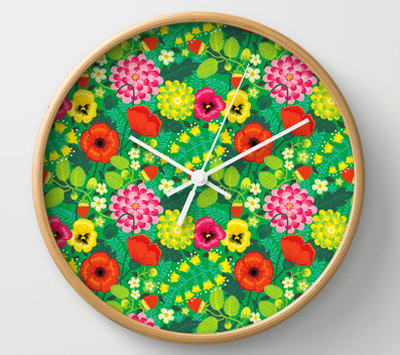 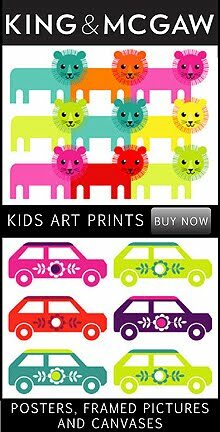 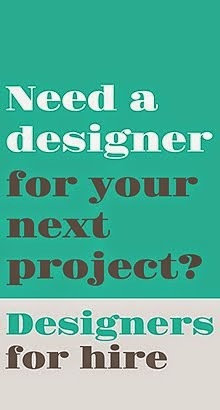 In showcasing her entry I couldn't resist posting some more from her colourful portfolio of designs. 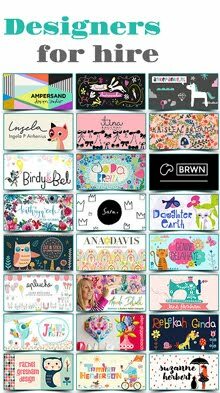 Miriam was also a semi-finalist in Lilla Roger's Global talent search 2013 and you find out more online here at Miriam Bos. 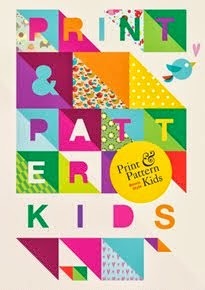 This stuff as absolutely amazing - where can I get this for my kids?